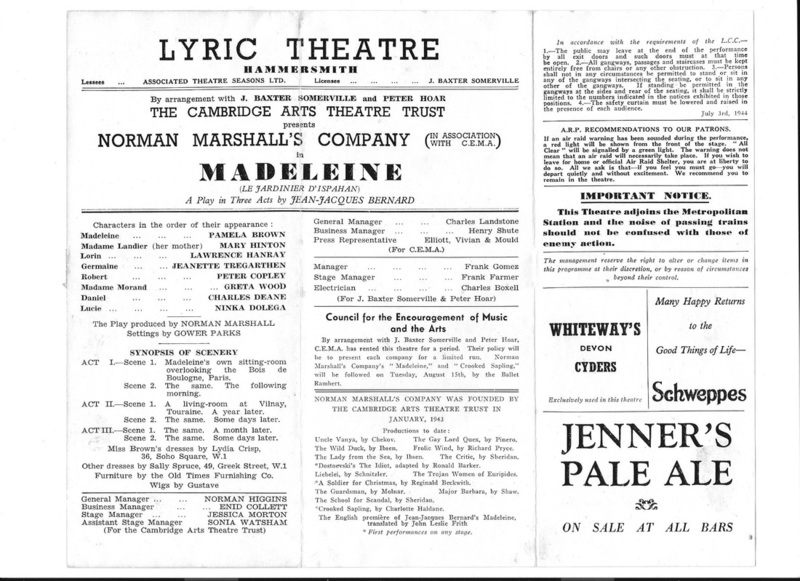 Western Daily Press - 23 May, 1944. Theatre Royal, Bristol. 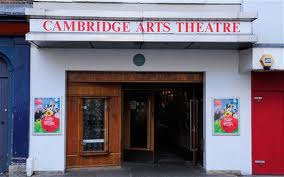 "Deane looms large in the development of the play, and the cast is completed with Greta Wood, and Ninka Dolega." 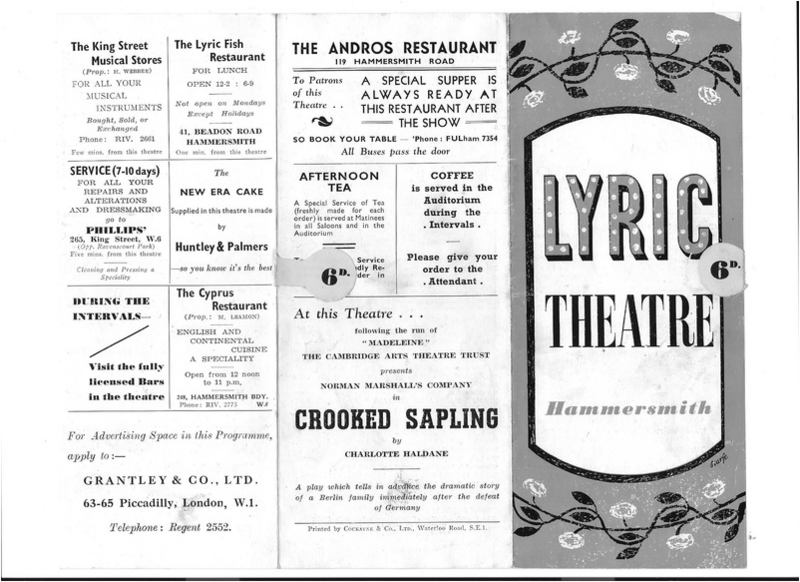 .... and the Lyric Theatre, Hammersmith from 27 June to 22 July, 1944. 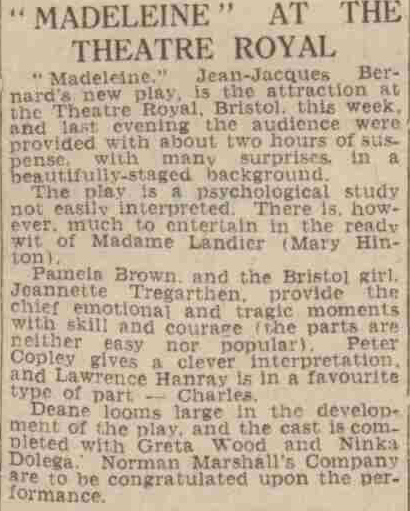 Taken from the Western Daily Press and Bristol Mercury of 23 May, 1944. 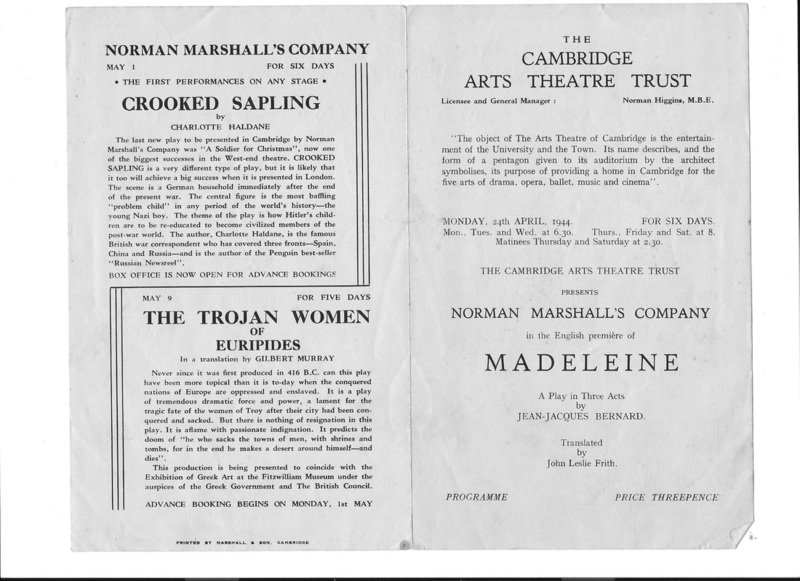 A programme from the play "Madeleine", produced at the Lyric Theatre, Hammersmith, in 1944. 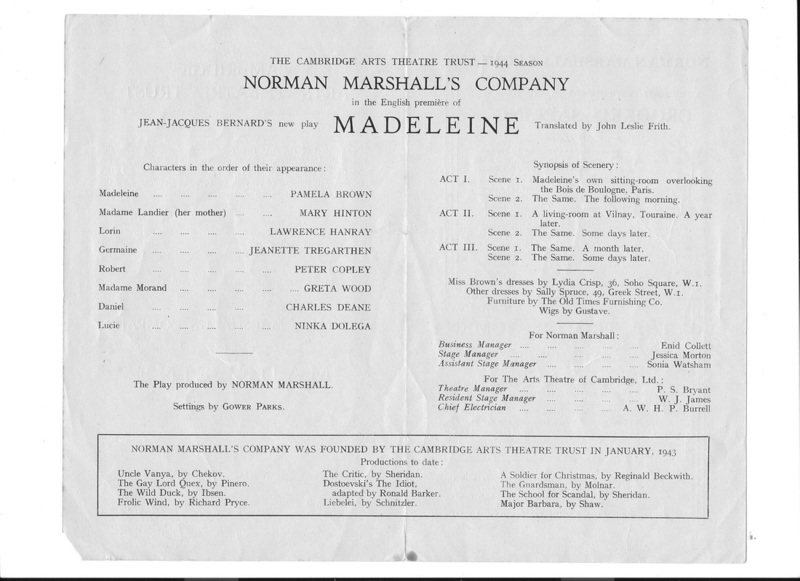 A programme from "Madeleine", performed in Cambridge, in April, 1944.